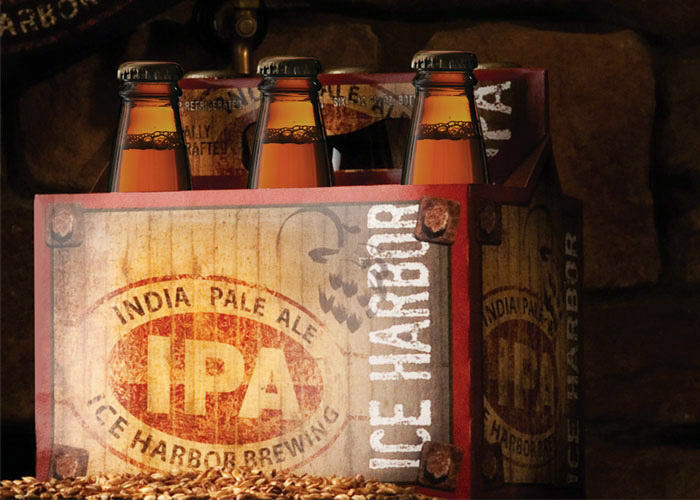 "This strong IPA is a hop lover's dream. The smooth but intense bitterness comes mostly from Columbus and Northern Brewer hops. Late addition Cascade hops and dry hopping with Cascade and Amarillo hops help give this beer a complex character and aroma. This IPA is delicately balanced with a medium maltiness that compliments without detracting from your hoppy experience." - Pours a very lightly cloudy straw yellow and copper zesty orange.. like a west coast number. Not much head, but sits nicely with scattered foam and a bit of a ring of lace. Overall simple, and not a lively overcarbonated drinking bomb. - Lovely grain aroma, slight roasty touch with a caramel back, and more bready malt and biscuit. The hops fair well, but don't show any face in the aroma. Slight grassy and herbal aromas maybe. - Lovely biscuit and fruity yeast/malt base with a grassy and herbal bitter flare. Lovely malt notes without being overly sweet and sugar-like. Lots of bready base malt, and a lot of balance. Taste is quite good. 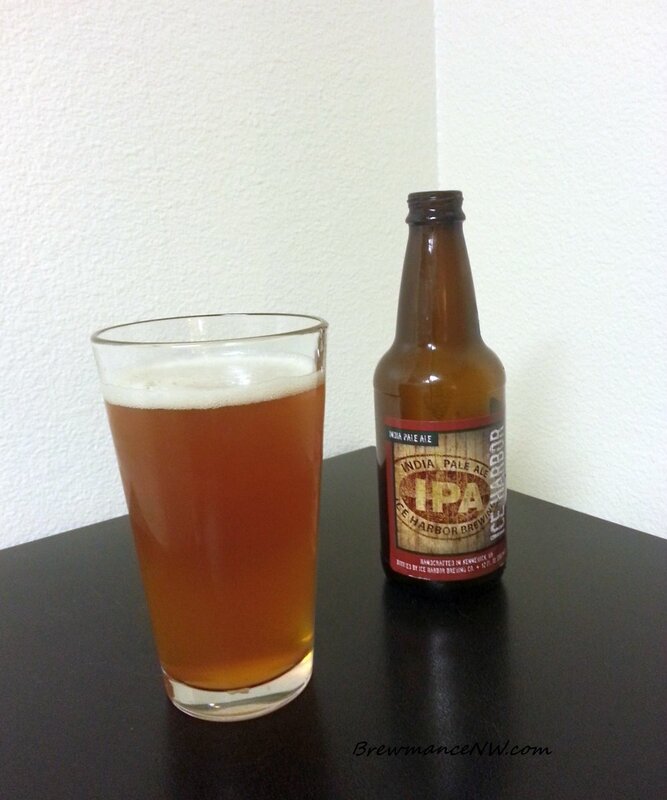 - This is a nicely carbonated brew with a chewy medium body. It is only a touch dry, but makes the tongue work a little, and demands another taste. Really well put together feel. The balance makes it creamy, and just right. - The beer is brewed super well, it looks perfect almost, and has just that. The hop profile is just a tad short for me... maybe not the bittering hops, but the aroma. This should be dry-hopped with a dose of Amarillo... or what they used in the boil. Solid feel, very nice to drink, and balanced... just a little more bready malt-forward for me.. and I like bready malt!